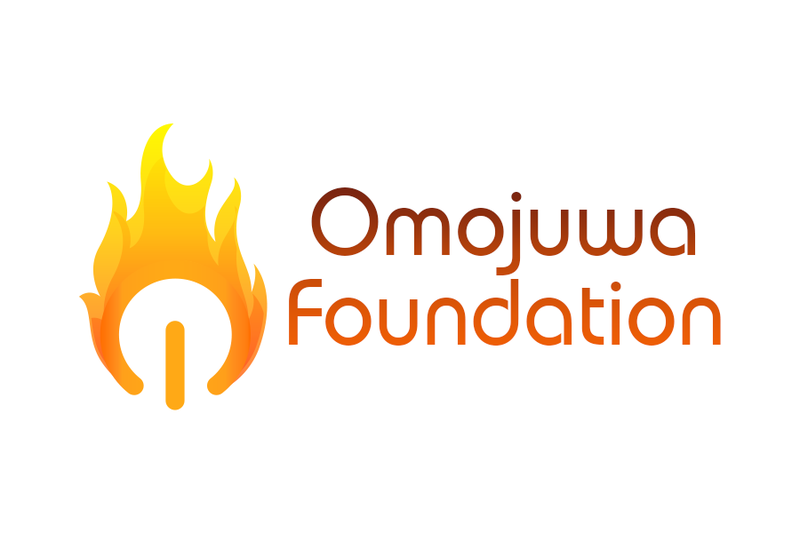 Omojuwa Foundation is a non-profit organisation dedicated to developing and promoting policies that foster wealth creation, vast improvement in education, support for the unserved and underserved communities, and the collective progress and development of Nigeria and the African continent. Through the establishment of its Small Business Support Fund, the Foundation has so far benefitted 41 small and medium enterprises in its first round of grants. The purpose of these grants is to drive entrepreneurship as a potent force for positive change. The Foundation aims to leverage the strong momentum, goodwill and success earned through the SBS Fund to fuel future growth and development for our country and continent as a whole. The second batch of the Small Business Fund is scheduled for mid-2017 with a minimum target of N5 million to be granted to innovative micro businesses. From Global Goals to Local Impact: The Omojuwa Foundation recognizes the global importance of the UN Sustainable Development Goals and welcomes the unique role that it’s projects and initiatives will play in supporting these Goals and building a sustainable future.